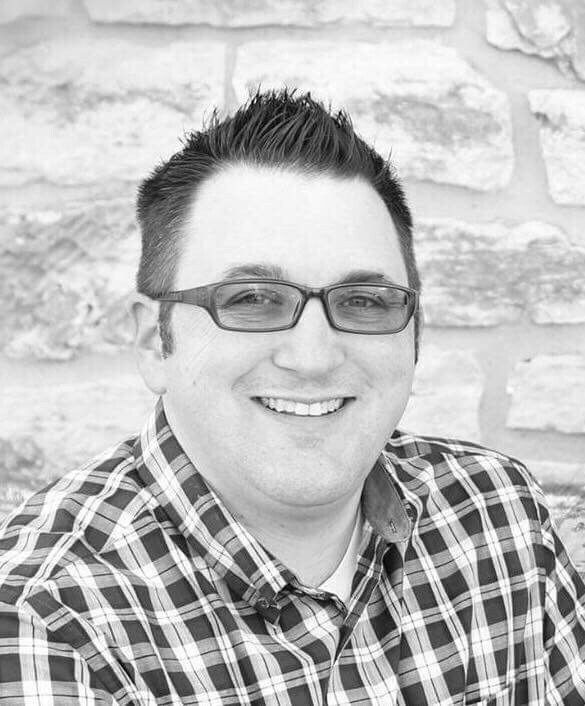 Lawrence is the sixth largest city in the state of Kansas and the county seat of Douglas County, Kansas. It is located in northeastern Kansas next to Interstate 70, along the banks of the Kansas and Wakarusa Rivers. As of the 2010 census, the city's population was 87,643. Lawrence is a college town and is the home to the University of Kansas and Haskell Indian Nations University. Lawrence was founded by the New England Emigrant Aid Company and was named for Amos Adams Lawrence who offered financial aid and support for the settlement. Lawrence was central to the Bleeding Kansas era and was the site of the Wakarusa War, the sacking of Lawrence, and the Lawrence Massacre. Lawrence had its beginnings as a center of Kansas politics. However, its economy soon diversified into many industries including agriculture, manufacturing, and ultimately education, beginning with the founding of the University of Kansas in 1866, and later Haskell Indian Nations University in 1884. On behalf of the City and its residents, I want to thank you for your interest in Lawrence and its bond program. The capital program is critical to enhancing the economic development and quality of life in Lawrence. Bonds are used to rebuild roads, bridges, libraries, recreation facilities and more. We are very proud of our current bond ratings and are committed to doing anything we can to maintain their current levels. We are also committed to being a disclosure leader in the municipal bond market, and this dedicated investor website speaks to our level of commitment to investor transparency. We hope you find this website as a helpful tool to you as you seek to better understand the City's credit fundamentals. Please don't hesitate to reach out to me directly with suggestions for how we can do things better. Thanks again for visiting our investor website! 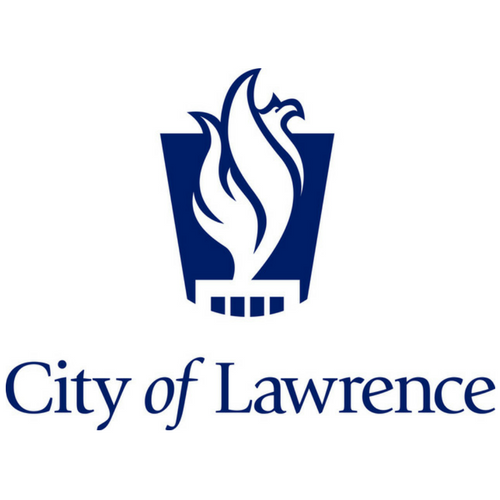 This website provides information about bonds, notes, and other securities issued solely by the City of Lawrence (the “City”). Because each security may involve different sources of payment and security, different obligations (if any) of the City and/or any obligated person, and different limitations on such obligations, you should refer to the official statement of any particular security for additional information. The information provided in this website does not constitute an offer to sell or buy securities or the solicitation of an offer to sell or buy securities and should not be relied upon to provide specific offering information in connection with any issuance, sale, resale, or remarketing of bonds, notes, or other municipal obligations. Any financial document contained on this website is marked with a Dated Date and speaks only as of that Dated Date, which may be prior to the date it is posted on this website. You are cautioned not to assume that any information has been updated beyond the Dated Date unless a document expressly states that it constitutes an update of a specific portion of a document. No inference should be made that the operations of the City or related entities and/or other economic conditions have remained the same since the Dated Date. The City expressly disclaims any duty to provide an update of any document contained on this website. The City is under no obligation to update any information included on this website. The information and expressions of opinion herein are subject to change without notice and the posting of information on this website does not imply that there has been no change in the affairs of the City or related entities. Links to other websites have been avoided on this website, with the exception of links to various official statements on the Municipal Securities Rulemaking Board’s Electronic Municipal Market Access (EMMA) website. From time to time, the City may provide addresses of other websites to allow you independent access to other organizations whose expertise may be of value as an educational or reference tool. If you access one of these websites, remember that the City has not participated in the preparation, compilation, or selection of information on any other website, and assumes no responsibility or liability for the views, content, or accuracy of any other website. This website is not intended to replace any information or consultation provided by a professional financial advisor. Except for any official statement, information contained herein is not intended to be the basis of or relied upon in making an investment decision. This website includes current ratings on certain of the City’s securities. A rating, including any related outlook with respect to potential changes in such rating, reflects only the view of the rating agency assigning such rating and is not a recommendation to buy, sell or hold such City bonds. An explanation of the procedure and methodology used by each rating agency and the significance of the ratings may be obtained by contacting the respective rating agency. Contact information of an analyst at each rating agency is provided on the website under “Bond Ratings.” The ratings included on this website may be changed at any time and no assurance can be given that they will not be revised, downgraded, or withdrawn entirely by any such rating agencies. Any such downgrade, revision, or withdrawal of a rating may have an adverse effect on the market price of or market for such City bonds. This website is provided for the user's convenience, but may not provide all information that may be of interest to investors. There may be other documents containing relevant information regarding the City, which may be available from other sources. Nothing contained in this website is, or should be construed as, a representation by any person, including the City, that this website includes all information that may be material to a decision to invest in, hold or dispose of any of the securities of the City.